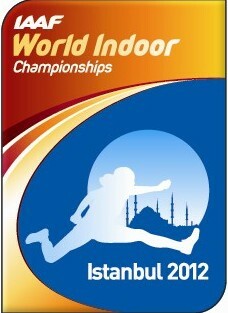 The 15th edition of the IAAF World Indoor Championships in Athletics will be held in March 9-11, 2012 at the Ataköy Athletics Arena in Istanbul, Turkey. SAA Training & Selection Committee has set the following condition & criteria for the selection for 2012 IAAF World Indoor Championships. Deadline cut off will be on 13 Feb 2012, Monday at 12noon. If no athlete met the qualifying mark, SAA will select and nominate 1 Top Ranking Male and 1 Top Ranking Female (Based on IAAF 2011 scoring points on their events). For “wild-card” entry, subject to IAAF approval.